August 19, 2018 Archives - Clarksville Sports Network - Clarksville Tennessee's most trusted source for sports, including Austin Peay State University. 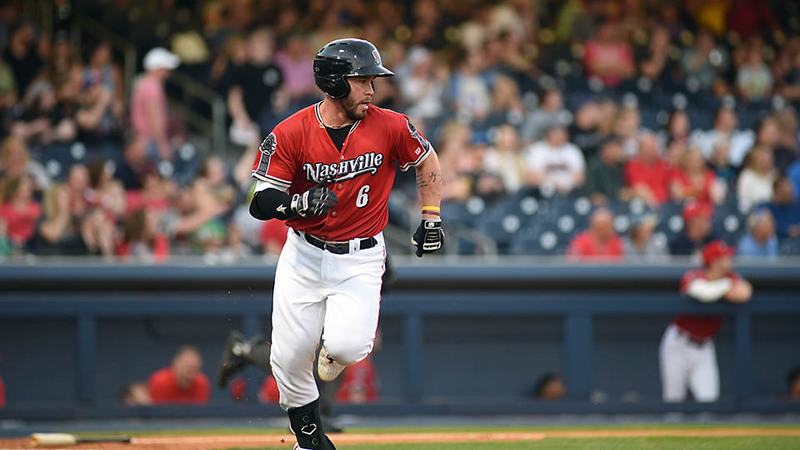 Nashville, TN – Beau Taylor’s clutch base hit in the bottom of the eighth inning lifted the Nashville Sounds to a 5-4 win over the New Orleans Baby Cakes in front of 9,387 fans at First Tennessee Park Sunday night. Taylor’s line drive single to left-center scored Anthony Garcia from third to snap a 4-4 deadlock. Garcia doubled with one out and moved to third on a wild pitch just moments before Taylor’s go-ahead single off New Orleans reliever Nick Wittgren. Nashville closer Liam Hendriks had to wiggle out of a jam in the ninth to lock in the win. Chad Wallach started the inning with a single to right-center. 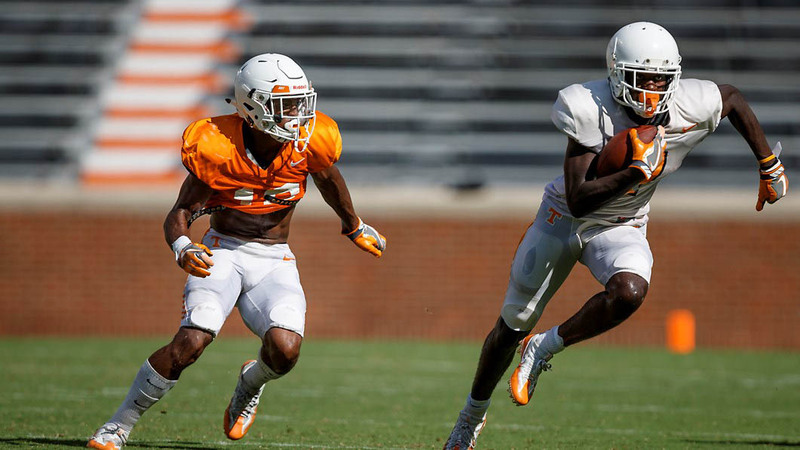 Knoxville, TN – Tennessee held its 14th practice of the season and conducted its second scrimmage of the fall camp on Saturday afternoon at Neyland Stadium, getting in 131 total plays between regular scrimmage work as well as situational, red zone and goal line work. 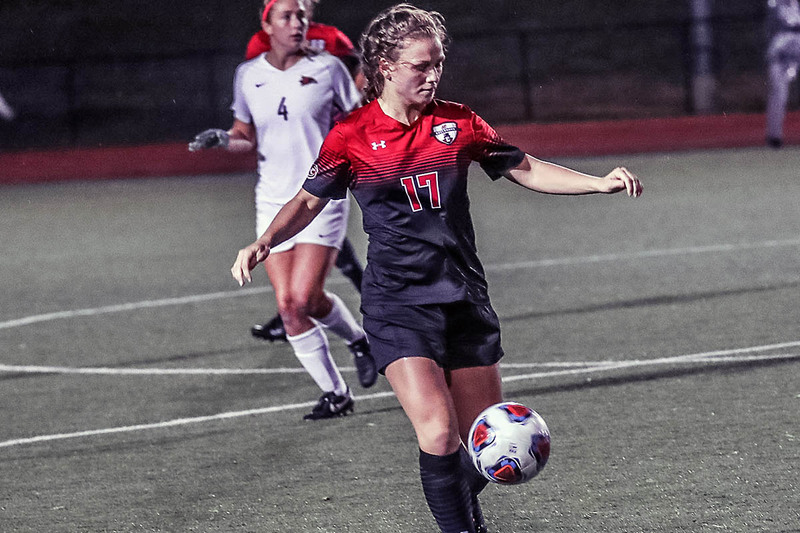 “To start the scrimmage, I really felt like the offensive line kind of dominated the scrimmage with the ones and the twos, even the threes,” said head coach Jeremy Pruitt. “I thought they did a good job. 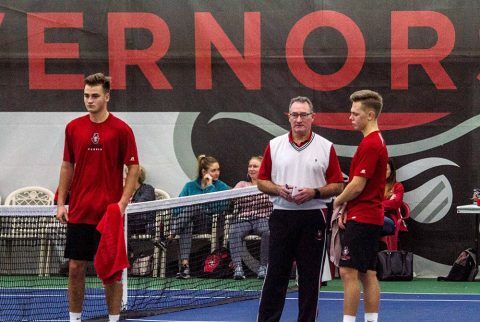 Clarksville, TN – Austin Peay State University head men’s tennis coach Ross Brown has announced the team’s schedule for the 2018-19 season. The Govs will begin tournament play in the fall before starting dual match play in the spring, basically forming two seasons.